You’ve booked your flights, the hotel is all sorted and theme park tickets are ready to go, but there’s something else that should be carefully considered before your holiday to Orlando, eating! Restaurant options in Orlando are vast, whatever you fancy having, Orlando will have, but how can you make sure you’re getting pay for? 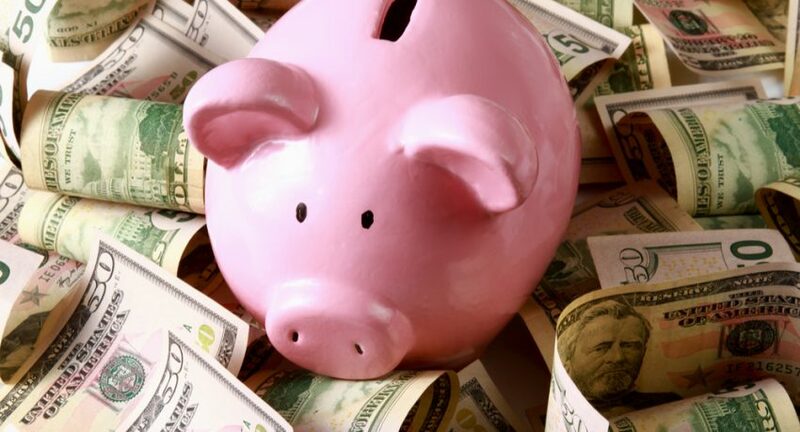 We’ve put together some tips for saving money while you’re away! Instead of spending hours trying to meticulously plan where to go on what day in order to save yourself the most money in Orlando, buy a Kids Eat Free Card. 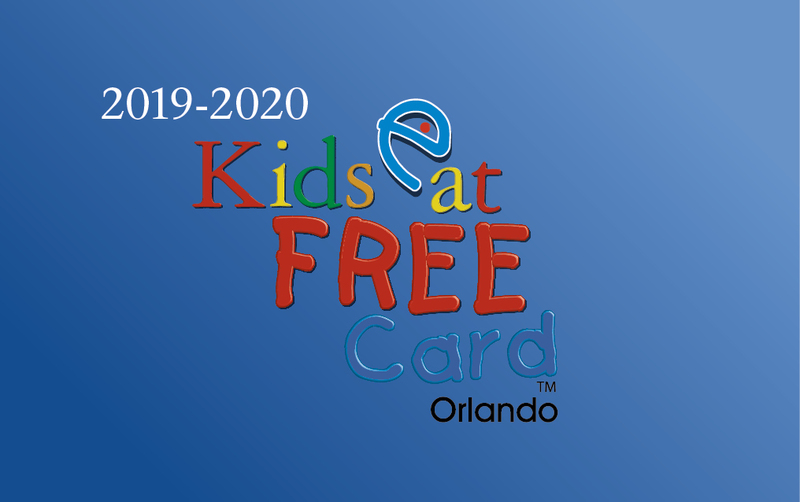 This card will allow your child to eat for free at over 125 family restaurants in the Greater Orlando area. The restaurants vary from Subway and Mcdonald’s to highly acclaimed full-service restaurants and other family chains. You may use each card you purchase for up to 90 days from your first use with unlimited savings, just present the card once you’ve ordered your adult meal and one child aged 11 years or younger will receive one free child’s meal. Perfect for families with children slightly older, the Dine 4Less card offers discounts of up to 25% off of your dining bill for up to four people. You may use this card at over 100 of the finest eateries in Orlando, including Bongos Cuban Café and Jack’s Place; this card may also be used at participating chain restaurants such as Mcdonald’s. 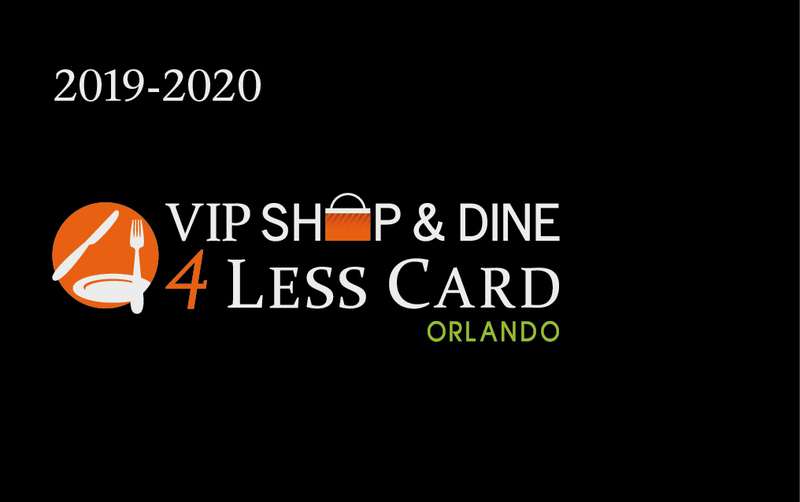 One of the best features of a VIP Dine 4Less Card is you won’t need to worry about carrying coupons or discount codes around with you, you’ll just need to present the card when ordering your meal. Each card allows unlimited uses during your stay for up to 90 days and there’s no limit on the amount you can save. Dining isn’t the only way you can save money on your family holiday to Orlando, you can also make some great savings on fantastic attractions in the area with the Play 4Less Card. The card offers valuable discounts for up to four people at some of Orlando’s best attractions. Visit Boggy Creek Airboat adventures and with the Play 4Less Card, you’ll receive 15% off per person for either a ½ hour airboat day tour or a one hour airboat night tour, you’ll have the chance to discover exotic birds, turtles and the Florida alligator wallowing in its natural environment. 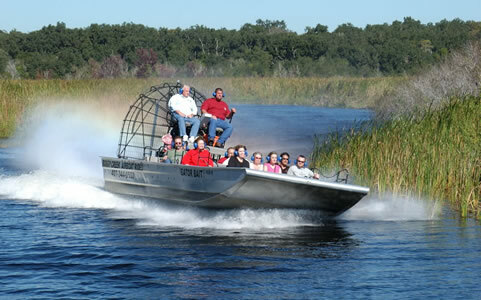 It’s the best and most exciting way to experience the Everglades in Central Florida! Lucky for you, when you book an Orlando package holiday with Holiday Genie our specialists will talk you through the cards and get them added on to your booking should you so wish. Give us a call and find out how you could have the holiday of a lifetime for less! How do you save money when you visit Orlando? Let us know in the comments or get in touch on our Facebook or Twitter!